Hello friends! 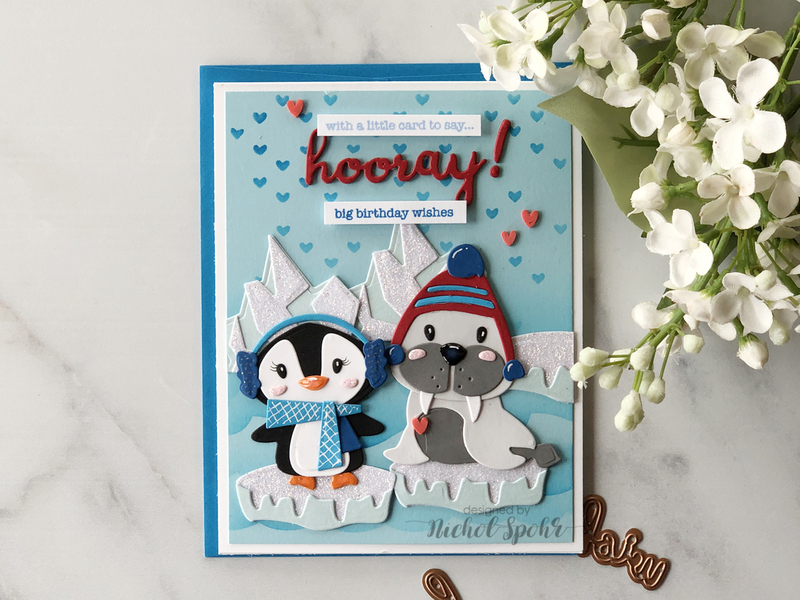 This is Nichol Spohr with a couple of animal birthday scene cards with the new Die D-Lites Etched Dies. 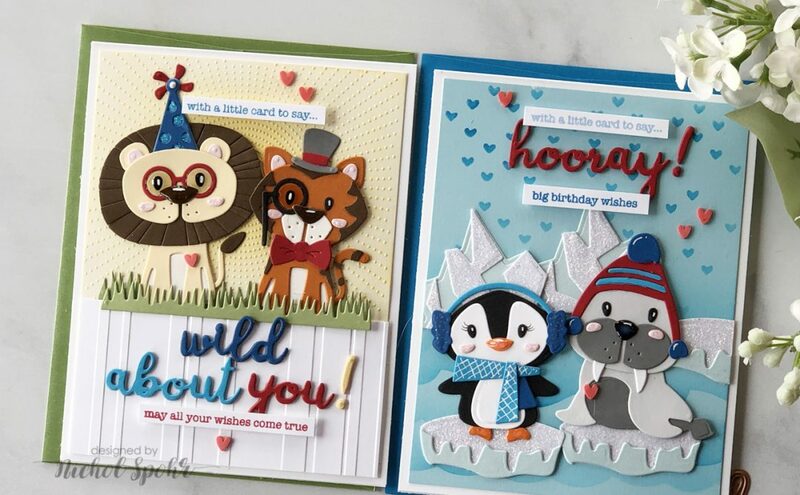 I can’t get enough of the adorable critters from the latest Die D-Lites release. 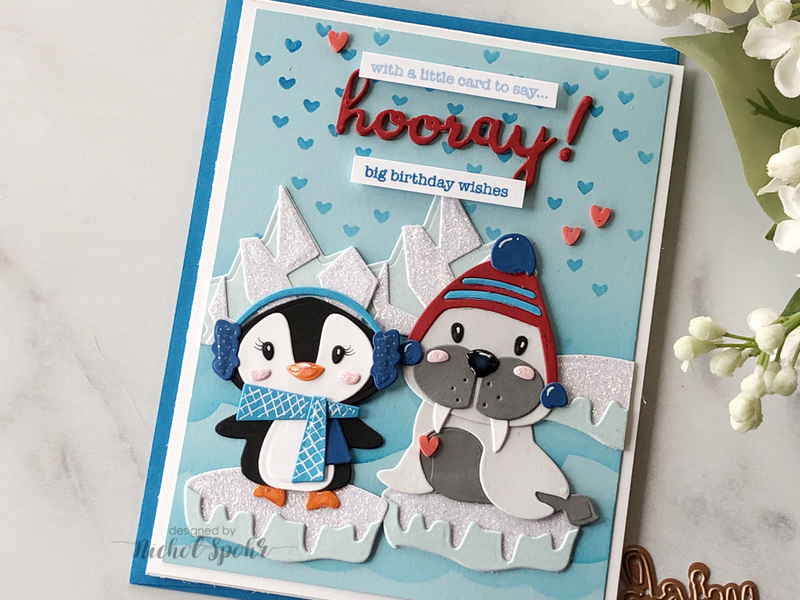 I am combining five of my favorite sets for these two birthday cards. 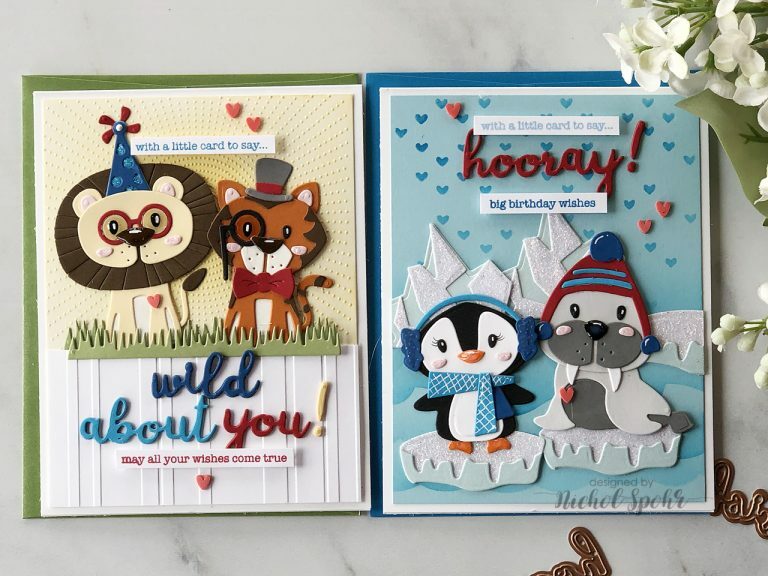 I’ve used the Wild About You sentiment set for both cards. 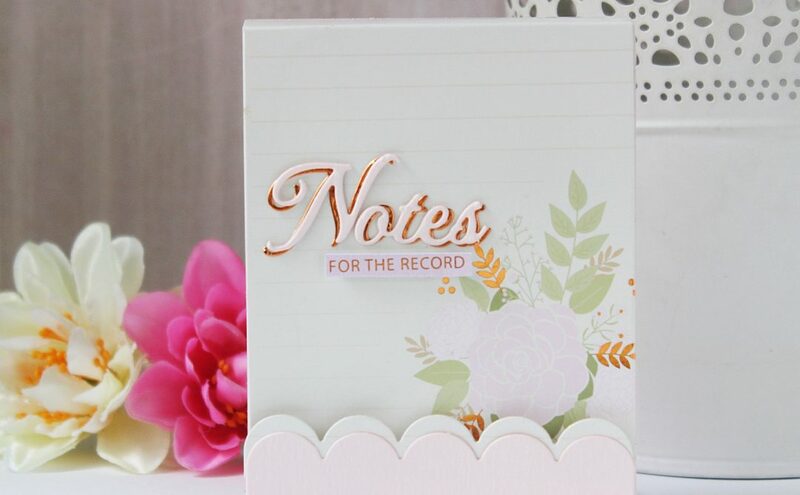 It can work with so many of your other dies as a great way to add sentiments. 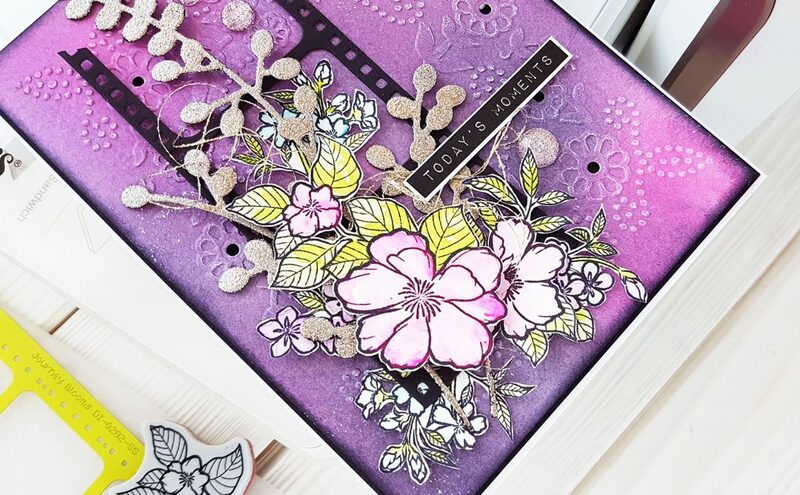 In addition to the Die D-Lites, I’m using cardstock from Fun Stampers Journey and even a couple of FSJ embossing folders. Let’s get started! 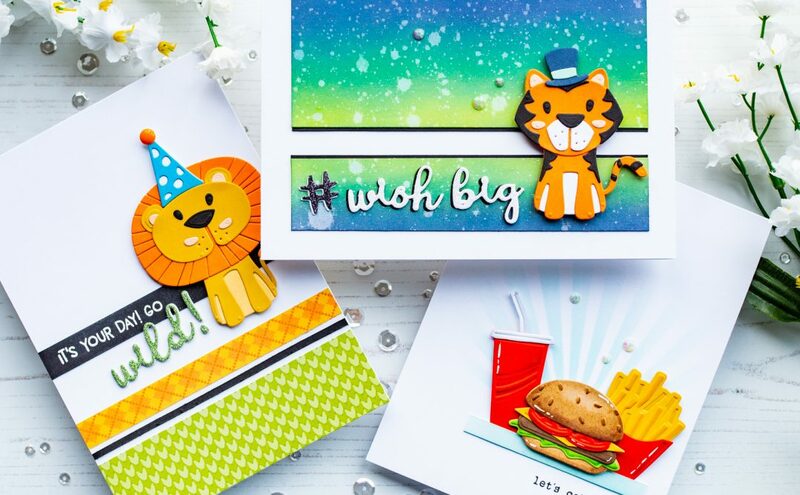 The lion and tiger card feature two FSJ Embossing Folders for the background. The Bright Days embossing folder was embossed on a 4” x 5 ¼” piece of white cardstock and inked with yellow ink to emphasize the embossing. Another white cardstock panel was embossed with the FSJ Beach Towel Embossing Folder. This panel was trimmed to 2”x 4” and adhered to the bottom of the Bright Days panel. 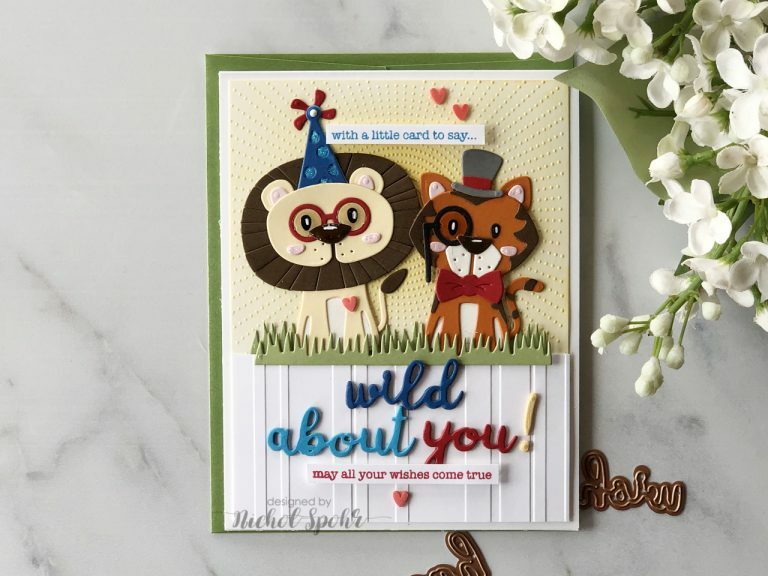 The Wild About You Die D-Lites words were die cut from Beach Breeze, Huckleberry Fusion, Candy Apple, and Pineapple Smoothie FSJ cardstock three times. The die cuts were adhered one on top of another and adhered below the scene. Stamped sentiment strips were adhered to the top and bottom of the card as shown. Glossy Accents was added to the noses and the eyeglasses. Hearts accents finish the card. The background was trimmed to 4” x 5 ¼” from FSJ Pool Play Cardstock. A waves stencil and falling hearts stencil were inked over the background. The ice and iceberg images were die cut from white glitter cardstock and light blue cardstock. The images were adhered to the background stenciled scene. The images were assembled and adhered to the card to finish the scene. 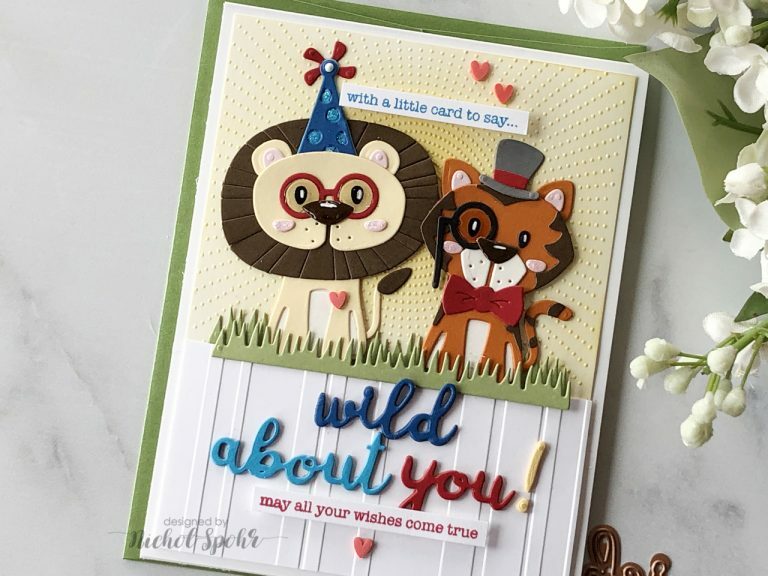 A sentiment from the Wild For You Die D-Lites was die cut three times from Candy Apple Cardstock, glued one on top of another and adhered to the top of the card. Sentiments were stamped on smooth white cardstock with colorful ink, trimmed into thin strips, and adhered with foam adhesive. Glossy Accents was added to the noses. Hearts accents finish the card.